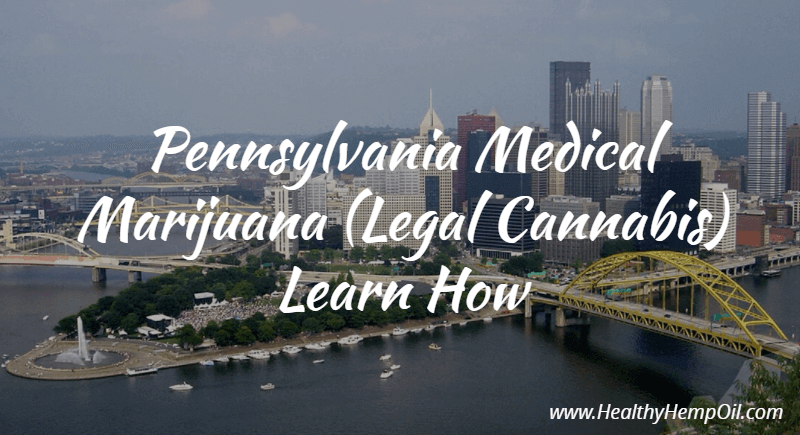 In April 2016, Pennsylvania became the 24th state to legalize medical cannabis. Governor Tom Wolf said that the primary goal was to “provide long overdue medical relief to patients and families who could benefit from this treatment.” (2) The program is expected to take 18-24 months to implement, and the Department of Health is still in the process of setting up all of the moving parts. In this article we’ll discuss those moving parts, recent updates, and point you in the right direction for more information. Obtain a doctor’s certification that verifies that you suffer from one of the 17 aforementioned conditions. Return to your patient profile on the website in step one, and pay for a medical marijuana ID card, which is $50. Visit one of 150 planned approved dispensaries to get medical marijuana. It can only be delivered between 7AM and 9PM. It can’t be transported outside of the state. Vehicles cannot have identifiable markings that indicate their purpose, and they must be temperature-controlled with a secure cargo area or lockbox. Delivery teams must have two individuals, one of which remains with the vehicle at all times. Delivery personnel must have access to secure communication with the grower/processor. The grower/processor must be in communication with the Department, to include delivery schedules and reportable events. 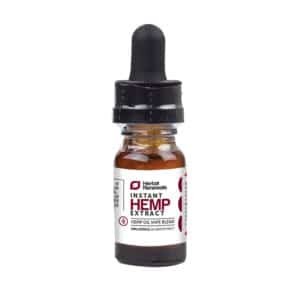 In the meantime, there are other healthy alternatives to try for pain management, for example, CBD oil. 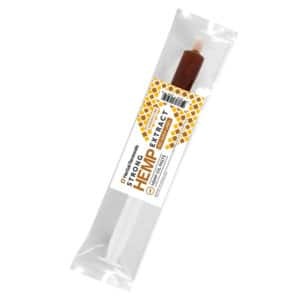 Also derived from hemp, it contains minimal traces of THC, the psychoactive ingredient that causes a “high,” so it’s legal in all 50 states and many countries. People have found it calming and soothing, and it can assist with chronic pain. 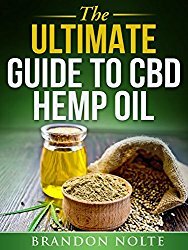 For more information on CBD oil, check out this comprehensive resource guide. 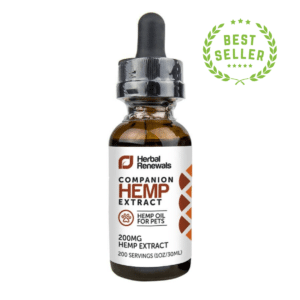 If you’re interested in purchasing it, this guide on buying CBD oil outlines its different forms and what to look for to find a reputable manufacturer. The medical marijuana program has complex requirements for growers/processors and dispensaries, as well as steps for patients/caregivers to take to be able to access medical marijuana. This program is in its infancy, and as the recent lawsuit illustrates, there will likely be a few bumps along the way. The fact that physicians can now register illustrates the progress being made in the program, bringing Pennsylvania patients one step closer to an alternative pain method for their chronic illnesses. By keeping informed about all of the steps involved in the program, as well as important updates and implementation progress, you can be sure you’re staying compliant within the law. So what do you think? Are you in favor of the current Pennsylvania medical marijuana program, or do you think there are too many restrictions? 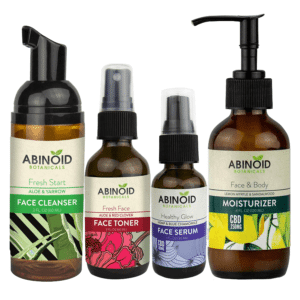 This entry was posted in United States CBD Policy and tagged Pennsylvania.